Continuous technology advances and innovations are bringing new smart gadgets into the market on regular basis and there is a big number of smart home cleaning gadgets that can make your life easier than ever. Some of the smart gadgets for house cleaning can be expensive but as you can use them constantly, they are trustworthy and handy as well to get your house cleaning jobs done efficiently in no time. Some of the people enjoy cleaning the house themselves while many people pay others to get the home cleaned. However, with help of the following smart gadgets for house cleaning, you will love to accomplish cleaning chores yourself as these all home cleaning gadgets are pioneering and worth using. First of all, use of the smart gadgets for house cleaning makes the cleaning process easier and efficient than ever. Most of the smart cleaning devices are compatible with smartphones which means one can control them by using a smartphone. 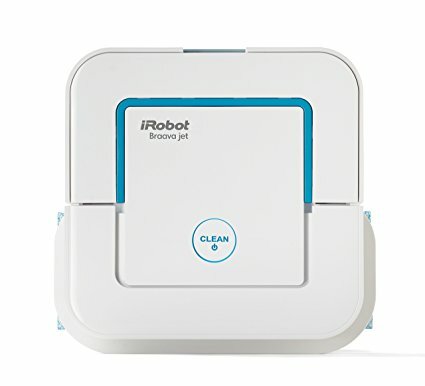 In simple words, the smart gadgets for cleaning are amazing to automate the house cleaning even without hiring a professional cleaner or someone else to complete the job. These gadgets can not only save precious time but can also help you save your money in a long while as you can use them for a long run to get house cleaning done proficiently. Cleaning your windows is one of the nastiest house cleaning chores as it can take a lot of time and energy to complete. 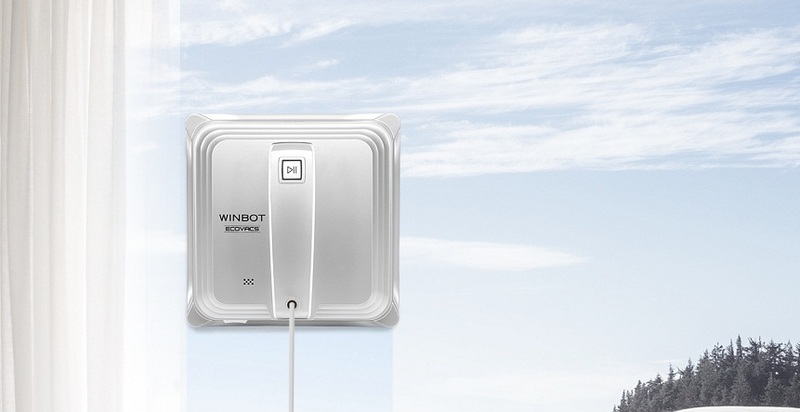 Thankfully, there is a best award-winning Winbot 830 cleaning robot that can perform the window cleaning job for you. It has a smart suction fan that can clean vertical glass, framed or frameless glass, frosted, horizontal surfaces and so on. It is functional with one-touch button and great for window and glass cleaning because it can eat dust and other dirt particles even from corners. This smart gadget for house cleaning is equipped with an AeroForce 3-Stage cleaning system that provides you enhanced house cleaning performance even in very short time. It is most popular among house cleaning industry and aside from the households, professional cleaners also use this smart tech gadget to accomplish their cleaning jobs more effectively. 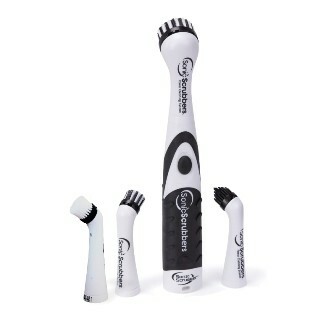 It is designed with highly powerful Gen 2 motor and dual counter-rotating extractors that are beautifully designed to collect the remains without getting brushes scrambled. It is one of the smart home cleaning gadgets that you must own to streamline the house cleaning process. It is definitely for you if you are a pet lover. When it comes to clean up your cat or dog, it can help you to complete the job with less hassle. 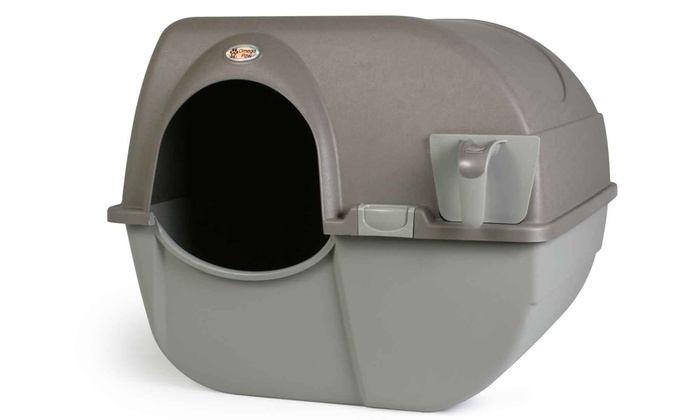 It is an innovative litter box that completely eradicates one of the more spiteful cleaning tasks that you need to do as a pet owner. It automatically separates and clean litter from the clumps and then drops the waste into the easily moveable carbon-filtered drawer. It is best for cats of all sizes and can make pet cleaning much easier for you. 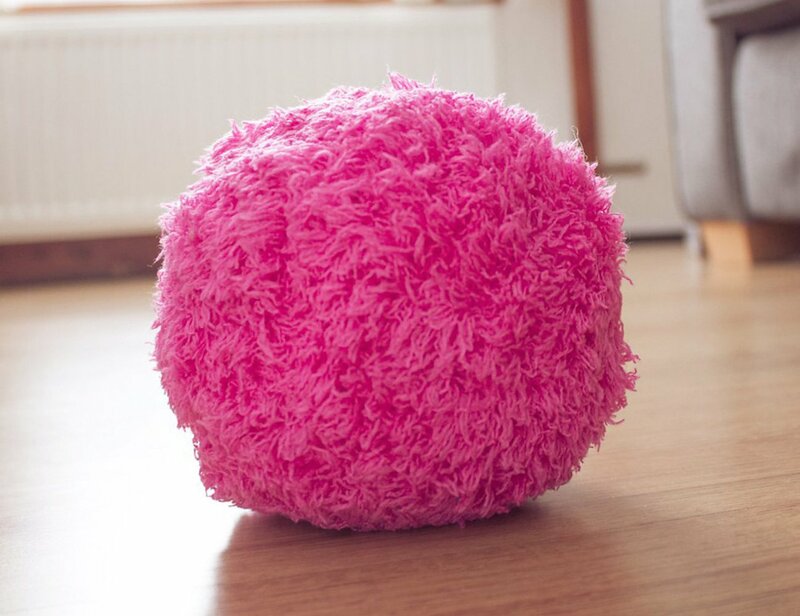 It’s a cute and fluffy robotic duster that moves around your home freely and give a ride to dirt and dust on its way. Just power it on and sit back, let it finish its job itself even in a short span of time. It is one of the perfect smart gadgets as it can consume the dust completely even from the corners and difficult areas of the floor. It is an amazing house cleaning smart devices and comes with identical heads that can help you access different areas (big or small) need to be cleaned. The sonic scrubber is the powerful cleaning gadget that scrubs at 10,000 times in a minute and provides you spotless cleaning results. It can save your time, energy and money as there will be no need to hire or acquire any other cleaning agent or solution for house cleaning. 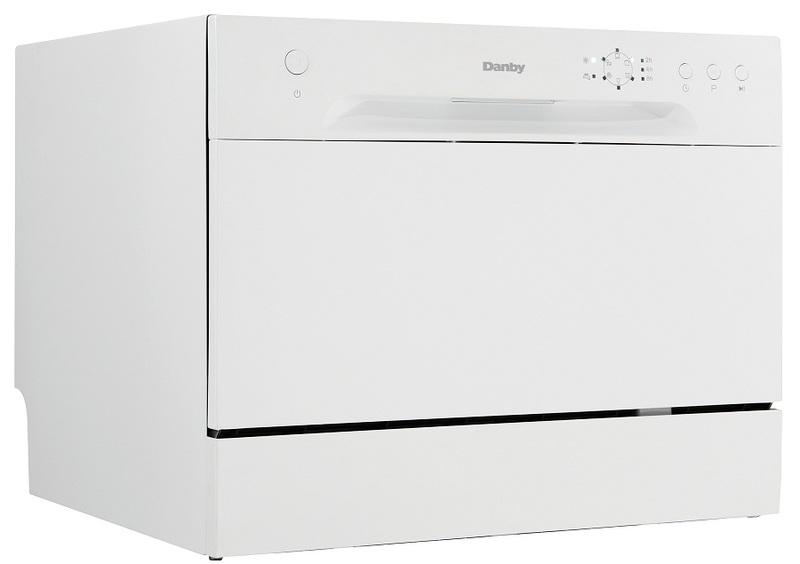 You must have this smart Countertop Dishwasher in your kitchen if you are the family of 3 or 4. This smart home cleaning gadget comes with sufficient space inside to wash 10 plates or 12-pint glasses at the same time. It can clean your dishes in moments believe me. 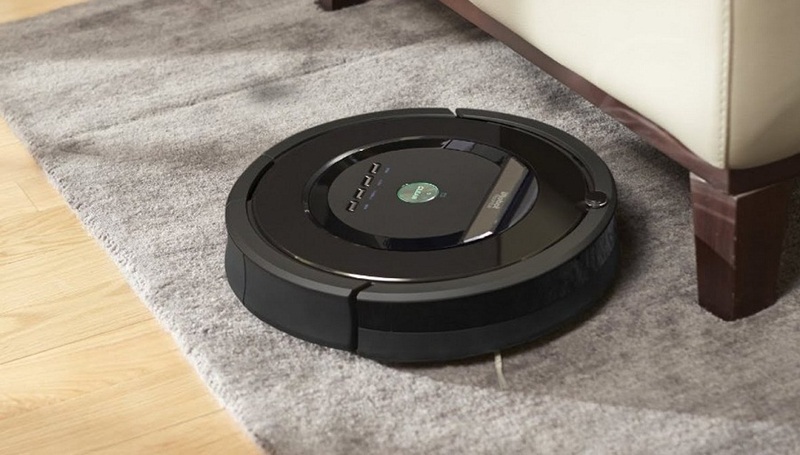 If there is the hard floor in your home like tiles, stone or hardwood floor, a robot mop would be a great cleaning solution for you as it can easily reach the hard to reach areas to make them glittering clean within moments. It is one of the best smart gadgets for house cleaning as it can hit difficult areas of toilets, sinks and below cabinets to give you flawless cleaning. The best thing about this smart cleaning gadget is that it will robotically choose the appropriate cleaning method such as wet mopping, damp sweeping or dry sweeping based on the type of surface on which using you are. Let me tell you one more interesting thing about this home cleaning gadget that it checks its surroundings before it sprays to ensure that it is not spraying your valuable stuff like furniture or any other things. House cleaning is incomplete without clean and fresh air, so what you will do to make the environment clean and healthy? 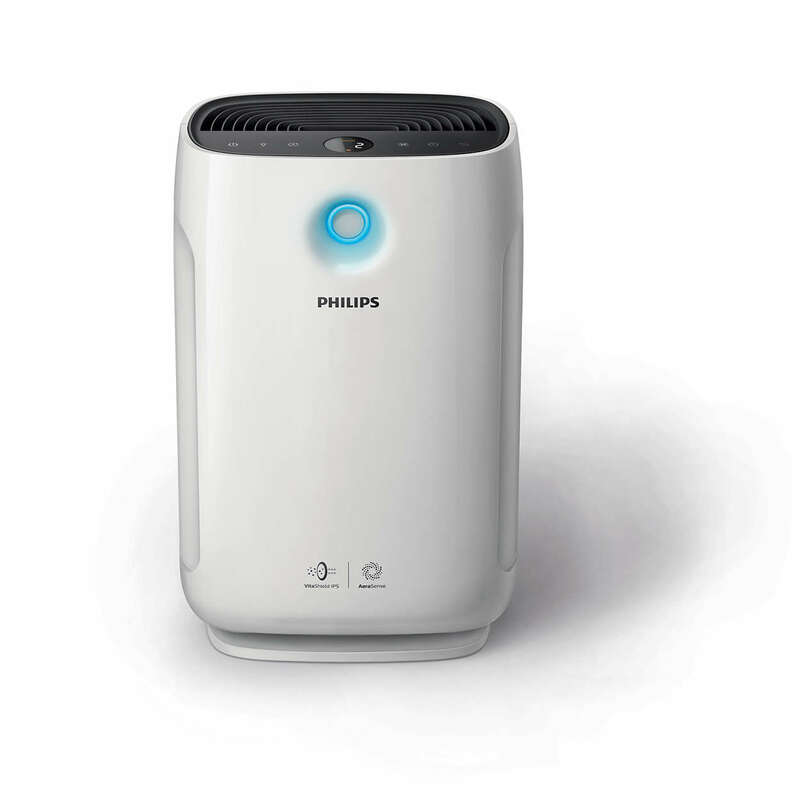 Yes, you will need Philips Smart Air Purifier to make sure that air is clean and fresh as well to breathe easy and healthily. It provides you the environment which is free from impurities like tobacco smoke and other air pollutants etc where you can breathe easily. Its turbo-mode ensures that your smart gadget works harder to clean the air quicker to provide you a natural and fresh environment to breathe.